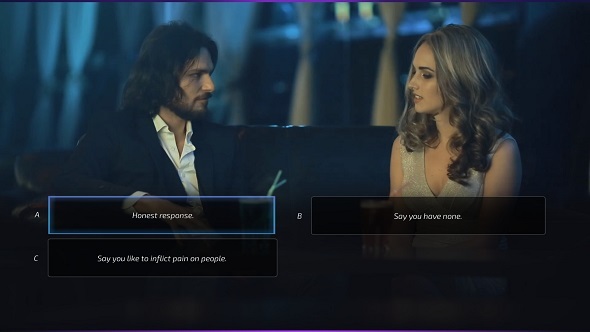 UK-based feminist organisation, Level Up, have launched a campaign calling for Valve to remove sleazy seduction simulator Super Seducer from the Steam marketplace. For something more wholesome, check out our list of the best simulation games on PC. “Super Seducer is offering men a masterclass in sexual harassment, not seduction,” Carys Afoko, executive director of Level Up, explains in a press release. “This toxic game is training up the next generation of Harvey Weinsteins. Steam needs to follow PlayStation’s lead and take it down. At time of publication, Level Up’s petition has 526 of the 1,000 signatures the group is aiming for.